Valentines is the perfect time to be social! Spending time with someone special, sharing a nice bottle of wine, an impeccable homemade dinner, and, of course, great conversation. Make sure you’re going to knock it out of the park with the perfect wine to pair with an incredible evening. 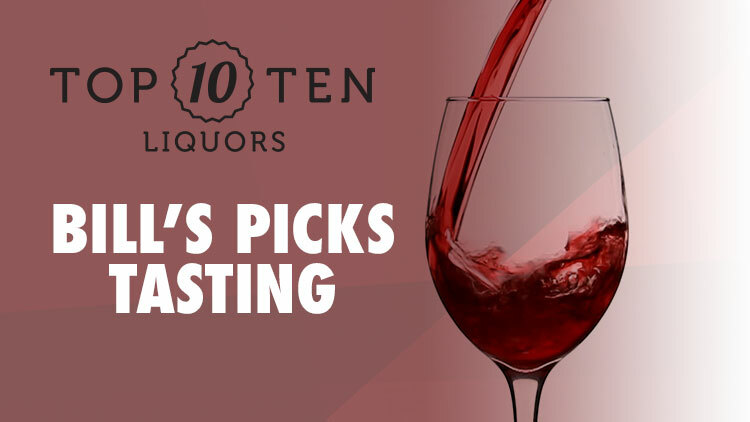 Luckily, we’ll have a few of our favorite wines open for you to sample with great suggestions for the perfect dinner. Whether it’s your first date, anniversary, or you’re popping the big question, we know the right wine for you to toast with! 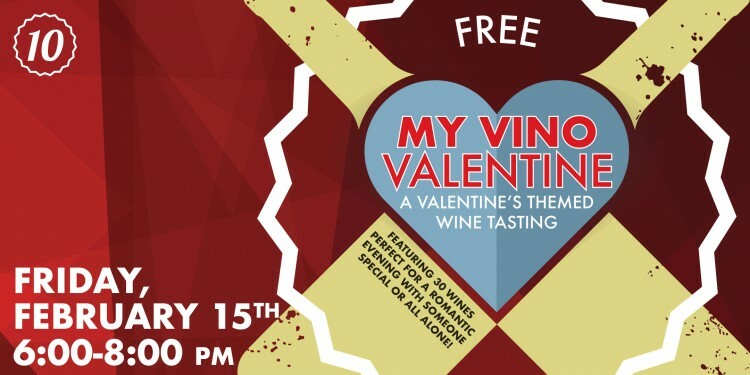 Featuring over 30 different wines to sample for FREE!